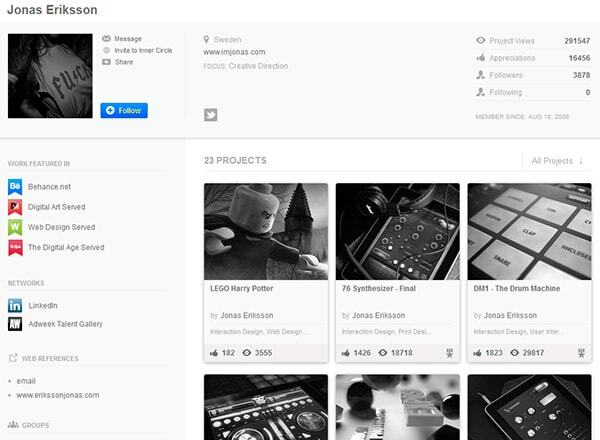 The Behance Network was created for creative professionals who want to expand their network and display their talents and services. With its many avenues for self promotion, Behance gives creative professionals in industries such as fashion, graphic design, photography and web design, the opportunity to create professional-looking portfolios, promote and share their services and network with other professionals and companies who may become potential clients. 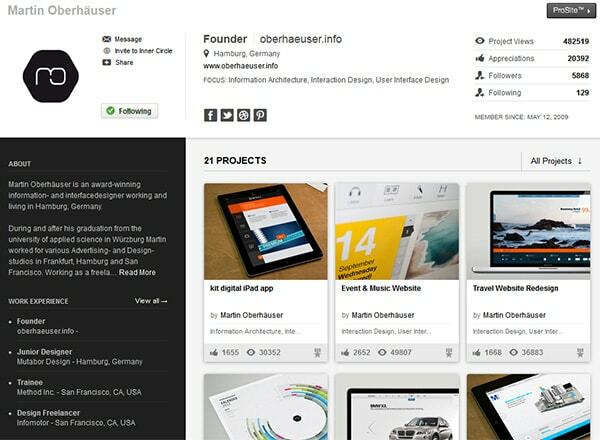 Behance gives web designers the opportunity to display their work, network with peers, and find an easier path to exposure than they would with traditional marketing practices. 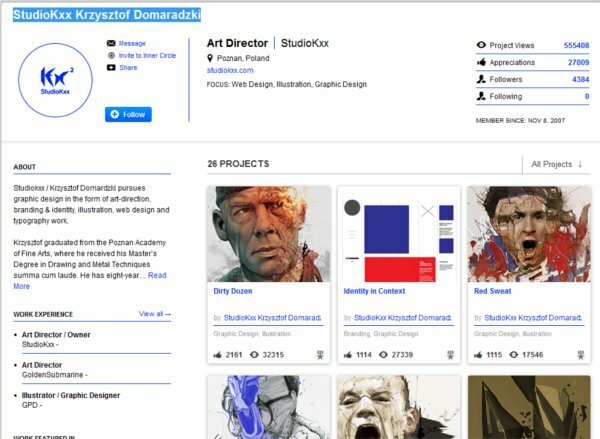 With millions of users worldwide and a high amount of traffic, the Behance network has exploded in growth and is attracting not only great web designers, but also the people who hire them. Your profile includes your background information, location, services, links, and your portfolio. Add your photo, website, experience and any other information that would help you look more attractive to potential clients. 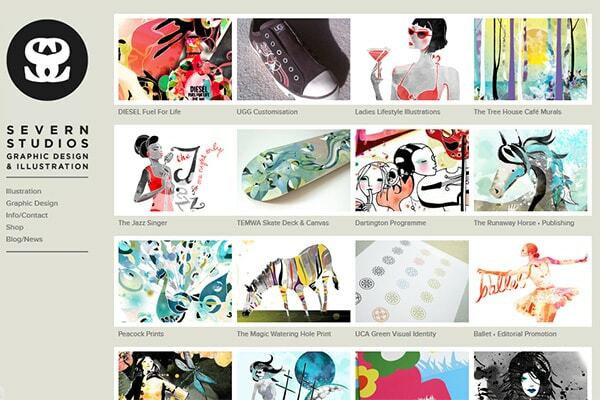 Include websites where your work is showcased and a link to your website as well. Tip: Make your profile photo edgy and creative. Don’t upload a basic picture. 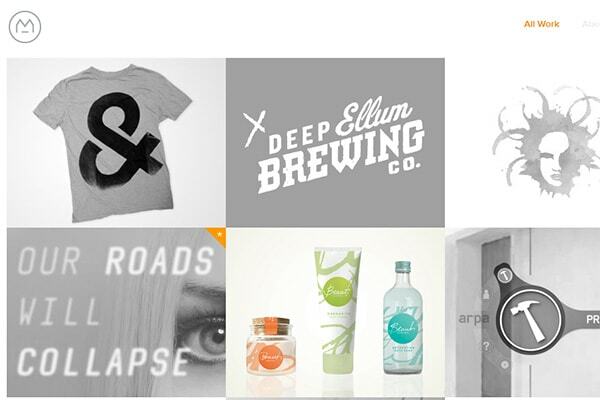 Choose either a creative representation of your brand or an edgy depiction of you. 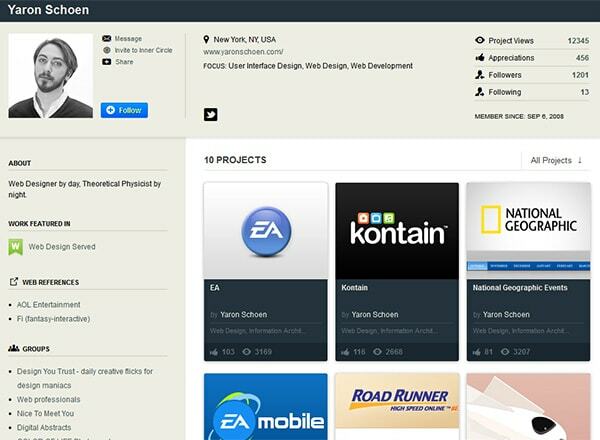 Every element of your profile should display your design chops. The first step to acquiring some exposure is to build your portfolio. You can do this free of charge and use it to attract new clients and showcase your abilities. 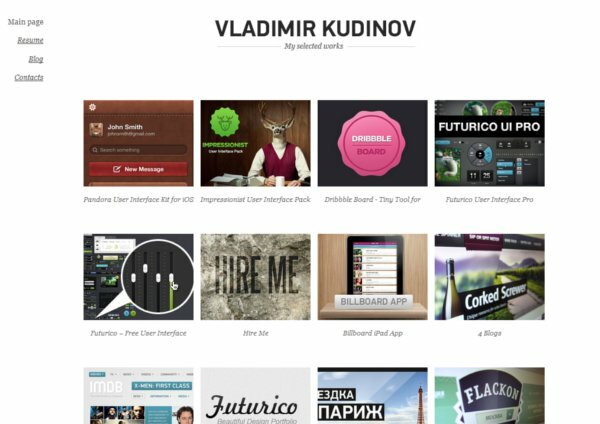 Create projects for your portfolio that are categorized by type of design, medium or whatever would make navigation easiest for a potential client or follower. Each project has a cover image which is displayed to the viewer. All other images inside the project are hidden until a user clicks on the project. Use your strongest image as your cover to compel people to click. 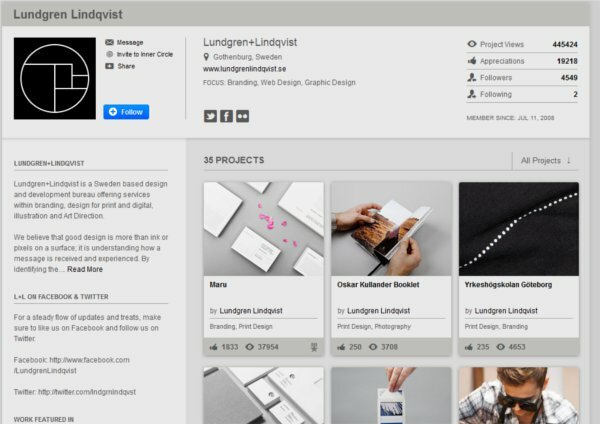 When people click on your project, they have the option to leave a comment, “Appreciate” it, or click to see more of your work. Keep your work clean and organized so you have a better chance of getting featured (more on that later). Choose the creative fields that describe your projects, the type of work and media, and assign related tags such as web design, fashion design, etc. so searchers can easily find your work. 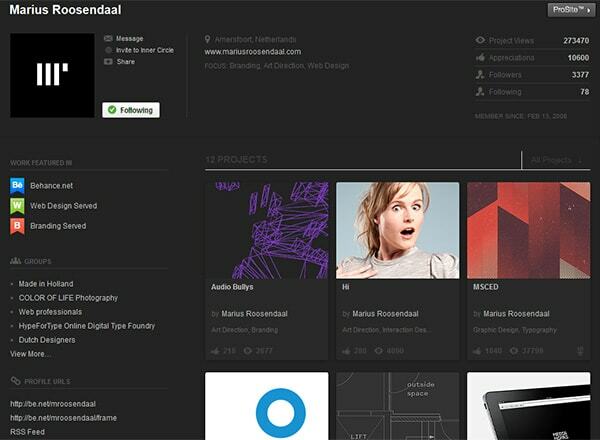 Behance also allows you to specify copyright information. 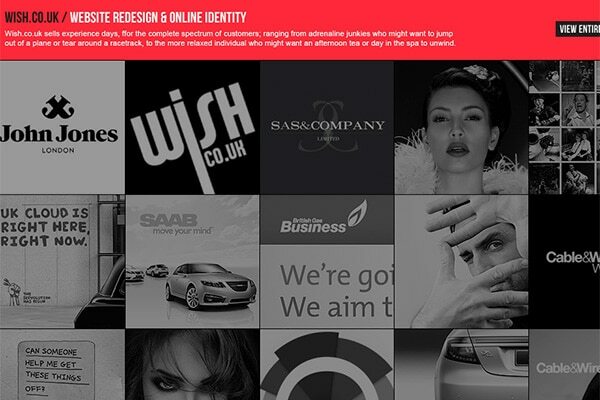 Once you create your profile and portfolio, start promoting your services and increasing your visibility. 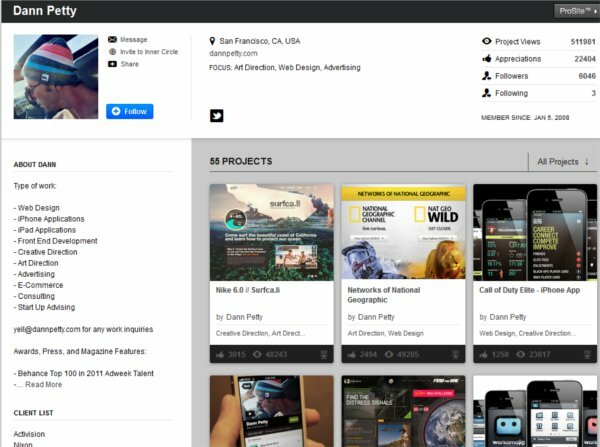 The Behance Network receives a massive amount of traffic monthly and provides great opportunities for web designers interested in attracting potential clients and employers. Start by syncing your networks with your LinkedIn, Facebook, and Twitter profiles. Tweet or post about new projects to your friends and followers. Share your work on your Facebook wall or with your Linkedin connections. This can all be accomplished directly from the Behance interface. People can also share or “Like” your work directly from the interface giving you greater chance of exposure. 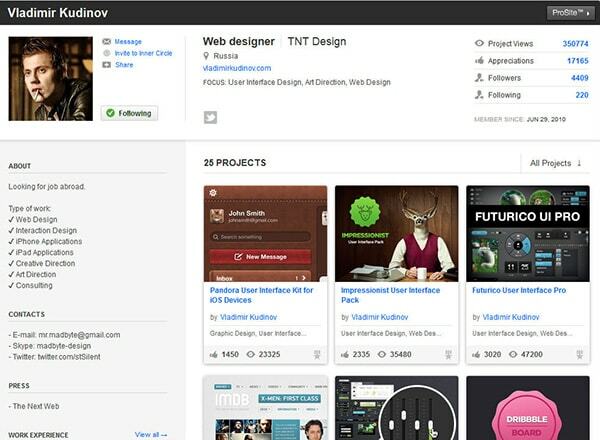 Behance gives you the ability to follow users much like Twitter. Your followers are those users who like your work and your profile. They will receive an update when you post new work and you can communicate with them via messaging. 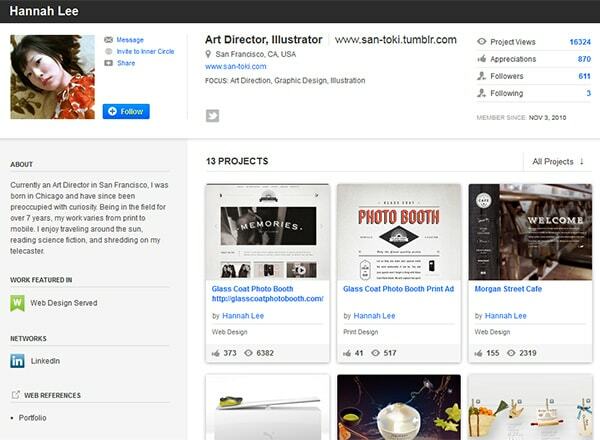 Follow the influencers who are making moves on Behance. Connect with them in groups and monitor their activity. If you genuinely admire an influencer’s work, follow them and start building a relationship. Interact, praise and share their work. Over time, you will make an impact on them and not only will they notice you, but their other followers will become familiar with you as well. This strategy applies to many other industries and it is a proven technique for success. The following article explains influencer marketing in more detail: Influence Marketing Strategy. 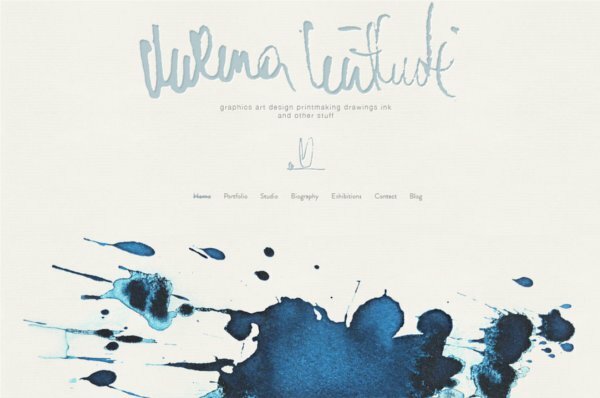 If you have a large network of contacts whether from email, Twitter, or Facebook, invite them to follow or “appreciate” elements of your Behance portfolio. 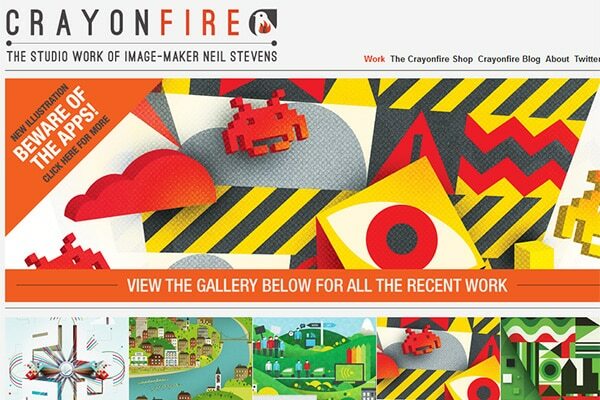 You can also add badges to your site inviting people to view your work. 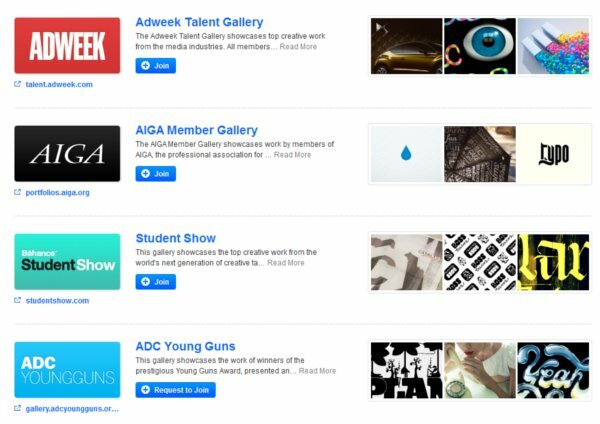 Behance continues to partner with large organizations to provide users more exposure and additional platforms to showcase their work. Join these networks to get your work in front of more people. Bookmark this page to stay aware of new networks as they are added. 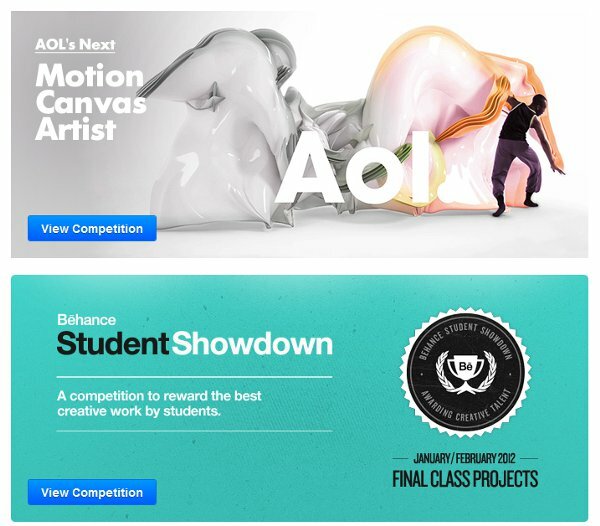 Gain some recognition by entering the many contests either run or sponsored by Behance. Join or start private or public groups to network with other members and gather some tips and tricks of the trade. By sharing and collaborating, you will build your network of professionals. Networking with colleagues can land you jobs when you need them. I have a network of writers and designers and often refer work to them when my plate is full or a project is outside of my expertise. They, in turn, refer work to me. It’s a win-win for both parties. According to Behance, the longer you make the project, the better the chance of it being featured. A project with one or two images won’t cut it and since there is no limit on length, the more the better! When you create projects, remember to keep them professional and worthy of sharing. 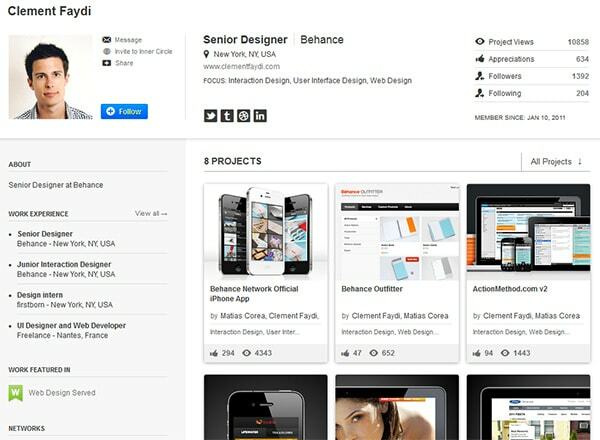 Behance considers the organization and professionalism of a project as important as the quality of the showcased work. If you have a profile on Behance, post a link to it in the comments below! 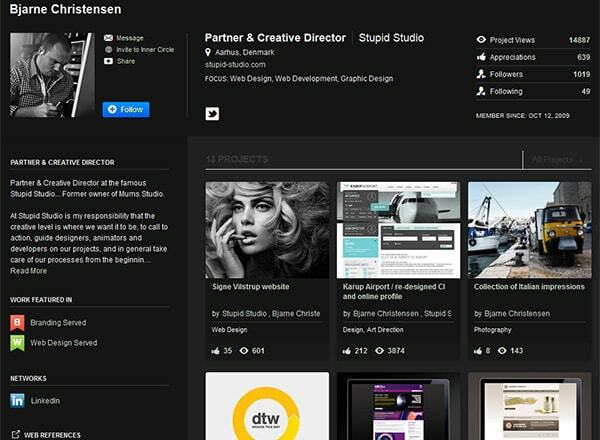 I love Behance, because it allows me to show my work and network with fellow designers. Really interesting article. I love Behance and the ideas it promotes, and I love being a part of this community.